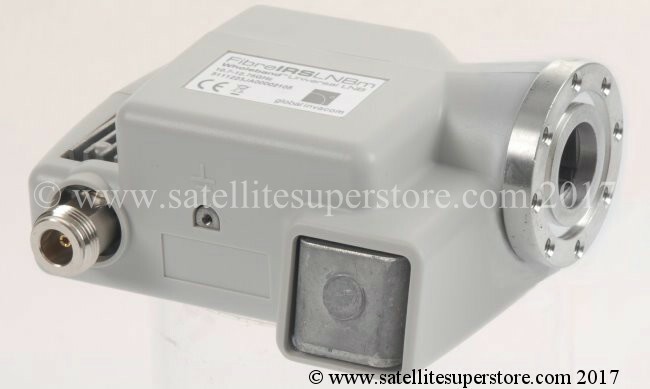 Optical LNB. 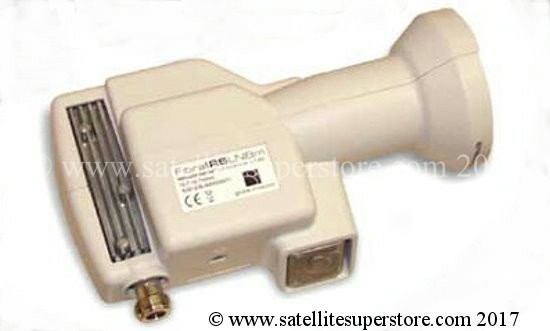 Triax optical LNB, Global Invacom optical LNB. 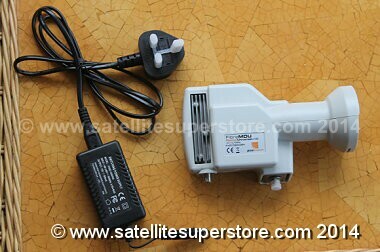 Optical fibre LNB with power supply. Triax optical LNB for optical to electrical interface. Optical fibre LNB and satellite dish. Big Discounts. Low prices. TOL32. Best LNBs. 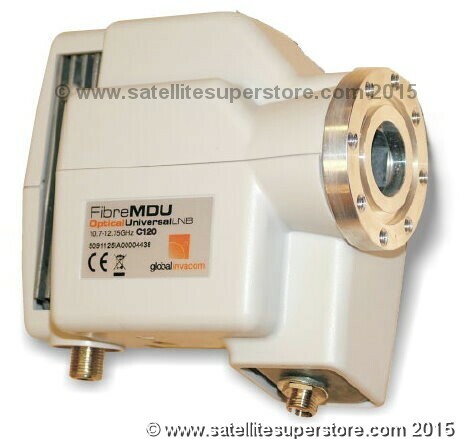 Global Invacom MDU optical LNB with PSU. Optical LNBs are needed for long cable runs. 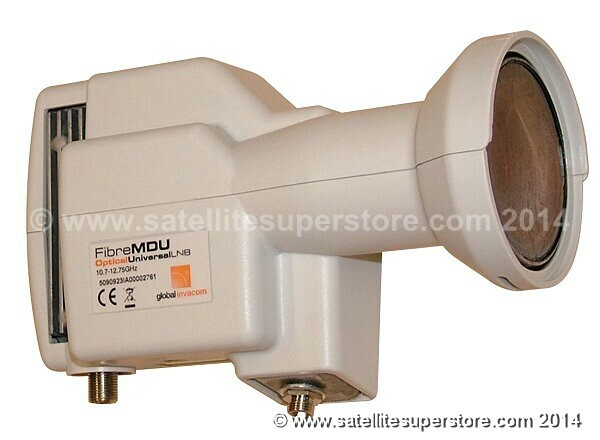 If the cable run is over 70m an optical LNB may be needed. 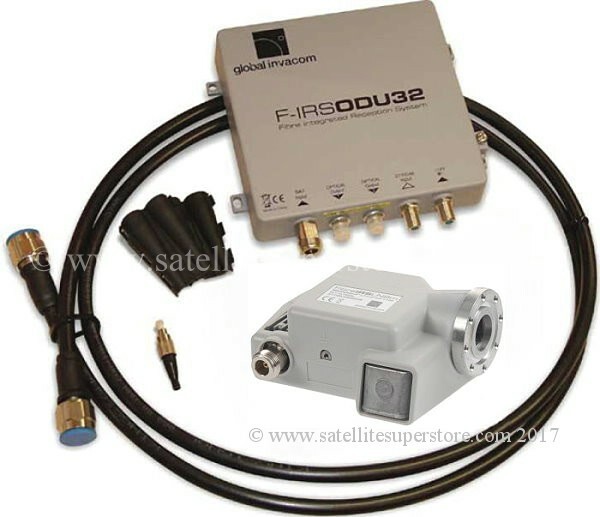 even a little further but certainly for cable runs of 100m + an optical equipment is needed. a multiswitch and then as many outputs as are needed can then be provided by the correct multiswitch. attenuation. Our technical department can provide advice on balancing the system's gain and attenuation levels. 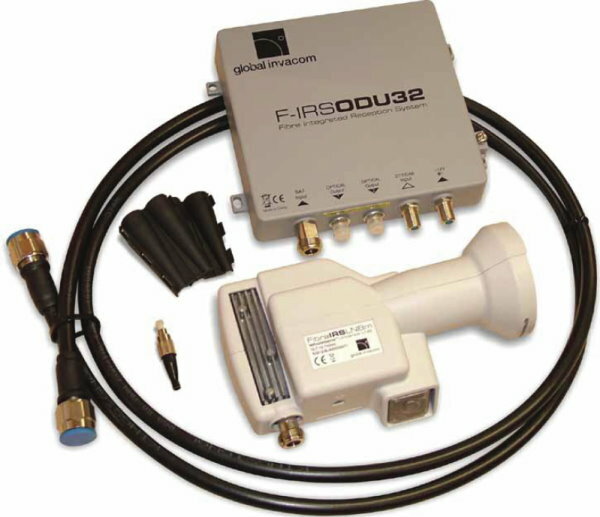 Global Invacom MDU optical LNB with power supply unit. c120 flange LNB with PSU. A c120 flange LNB is designed to fit on a feedhorn. Global Invacom MDU optical c120 flange LNB with PSU. Kit contents, wholeband fibre LNB, ODU (Out Door Unit) cables. cable runs of 100m + an optical equipment is needed. An optical fibre can be a kilometre long and still have zero loss. triplexing plate in the final location / room.